Key West is one of the most beautiful places in the world and you will get to visit and experience it. You will depart from Miami in a comfortable bus that has air-conditioning and you will enjoy the scenery that some of the best in the entire world. You enjoy a Caribbean atmosphere when you go to Key West because it has lots of street vendors and music and lovely shops. On your way to their, you will enjoy 7-mile bridge which is one of the best wonders of the entire world. This is one of the key attractions in Key West as you get to see the Gulf of Mexico and the Atlantic ocean. 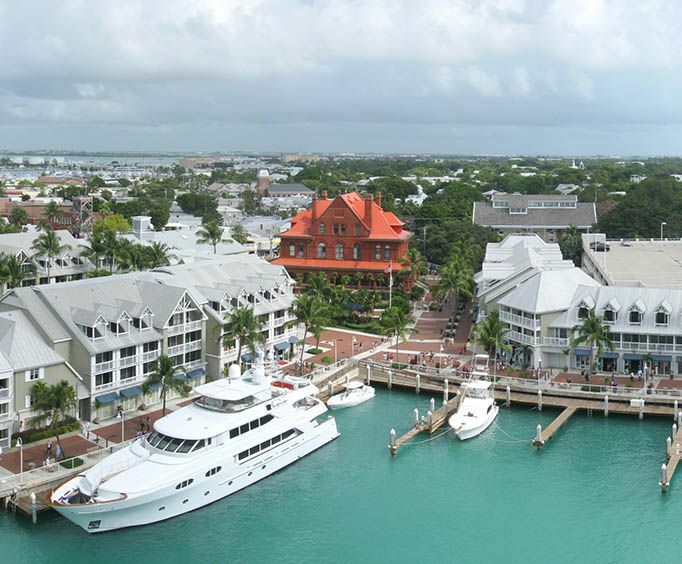 You will spend your day exploring Key West and everything has to offer. This is the place with a laid-back atmosphere and you will feel like you're relaxing when you get there. The house of Ernest Hemingway is also there and you can visit it. There is also a lot of famous landmarks including the 90 miles from Cuba landmark which lets you know that you are close to Cuba. You will then have a long sun filled day where you explore and see everything there is to see when you're on these islands. There are lots of things to do and it's the perfect adventure for you and that special someone. You will find that you don't want to leave at the end of the day. At the end of the day, you will return back to Miami and get a free bike that you can use to explore Miami on. There is a bike area and you will get to choose a bike and then you're off. Miami is one of the best places to explore by bicycle so you will have a lot of fun. Depart Miami early in the morning in a comfortable, air-conditioned motor coach and enjoy the scenery of the Atlantic Ocean and Gulf of Mexico. Cross the 7-Mile Bridge and, once in Key West, experience a Caribbean atmosphere complete with street artists, outdoor cafes and restaurants. 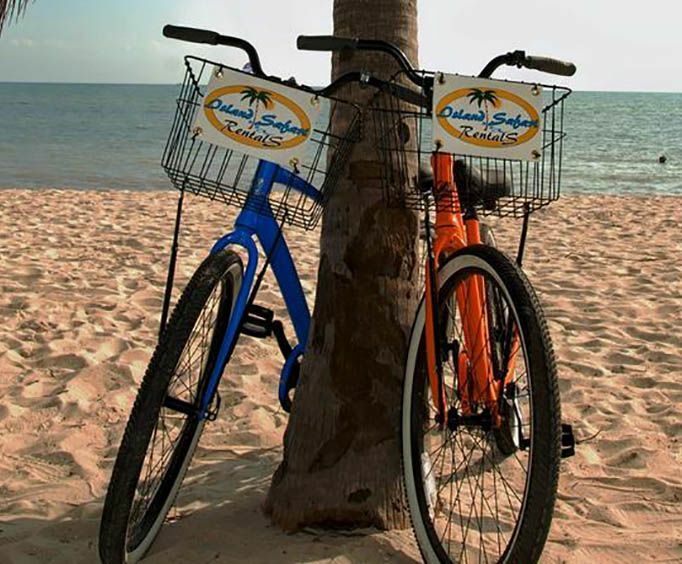 On the day you prefer please come to our shop and pick your free all day bike rental to explore Miami and South Beach. Included with the bike are a map of the area, helmet, and bike lock. Please indicate hotel name and address in Special Requirements field at time of booking in order to schedule pick up. Pick up from Hotels in the South Beach area and downtown Miami (Bayside Market Place) only. Pick ups from houses and apartments are not available. Back to your original location.